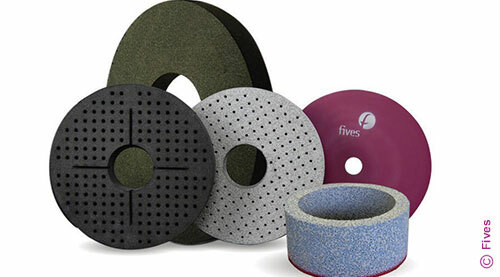 Fives will exhibit at EXPOMAQ, León, Guanajuato – MEXICO, April 17-20, 2018. The EXPOMAQ, Manufacturing Technology and Machine Tool show will take place in the Bajio, which is the new industrial heart of Mexico and the future of Manufacturing Center for North America. This event will take place at the Poliforum León, Guanajuato – MEXICO. Please join Fives in booth #1708 to learn more!